Do you believe that the building blocks for a thriving ECE centre literally lies right outside? That nature nurtures our children? 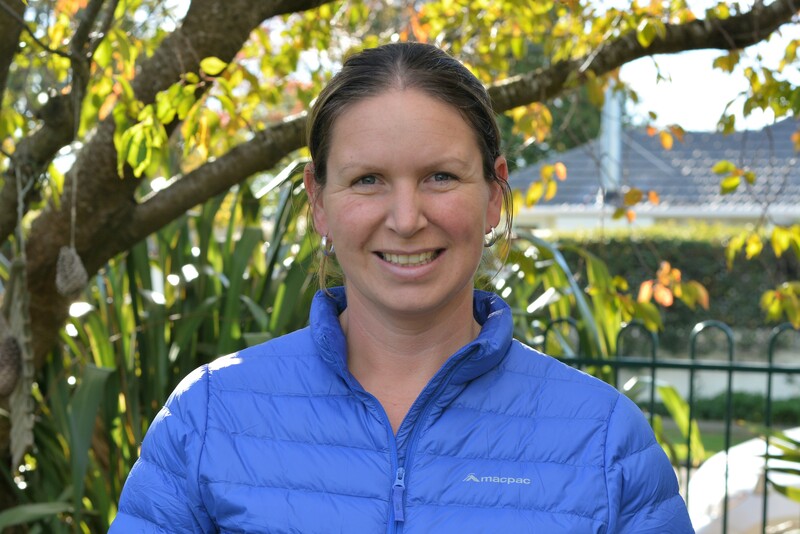 I am a facilitator of outdoor and nature based learning and I want to inspire ECE teachers to look beyond the day to day challenges, for outdoor learning opportunities where kids can blossom. 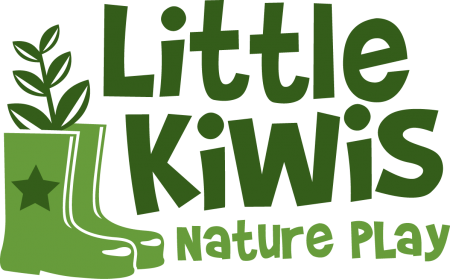 I originally set up Little Kiwis Nature Play in 2015 with a friend and we started running holiday programmes for pre-schoolers. While investigating how nature sessions could work within preschools I found teachers really struggled to get off site with their children. With support and guidance teachers confidence grew and I am now excited to be focusing on developing a professional development programme for ECE teachers. I will be focusing on embedding an outdoor philosophy into ECE centres while addressing the challenges that ECE teachers face on a daily basis. I studied outdoor recreation and adult education and for the past 18 years I have worked for a variety of outdoor education organisations. During that time I established myself as a strong public speaker and this was thanks to being involved in running leadership and personal development programmes around the world. I always loved training my teams and I am very proud of what we achieved together. Fast forward a couple of years and I now have two gorgeous and highly active nature loving pre-schoolers. Watching them and seeing them development inspires me to share my passion for getting children outdoors and into nature.